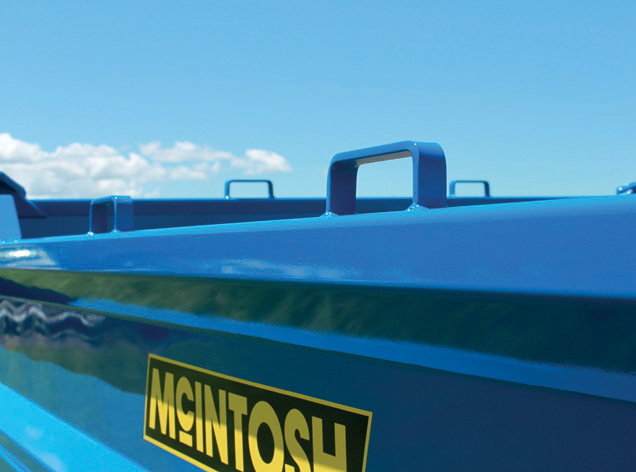 You expect a lot from your farm machinery and McIntosh Tip Trailers deliver, every time. 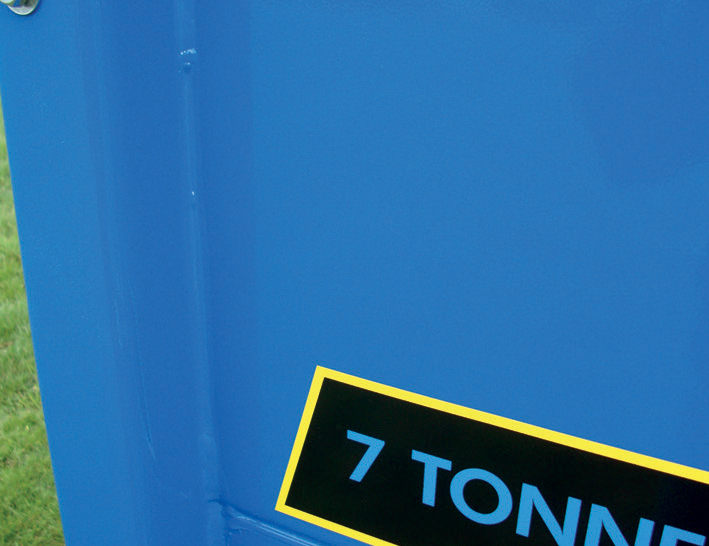 Our trailers offer exceptional tonnage ratings thanks to our super-strong chassis, heavy-duty deck runners and closely-spaced cross members. 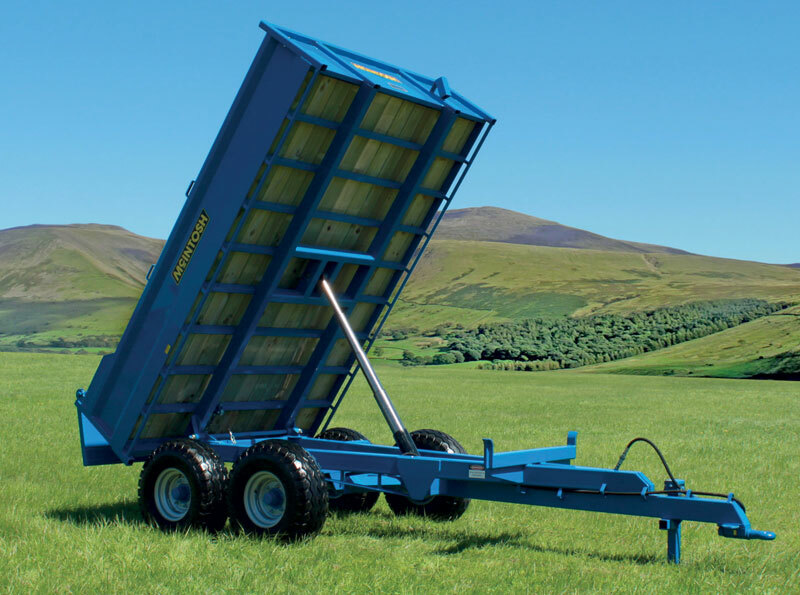 Combining a high quality of build and an emphasis on strength, McIntosh trailers have earned a reputation as the toughest and most durable farming trailers on the market. Smart design features help get the job done efficiently, safely and easily. 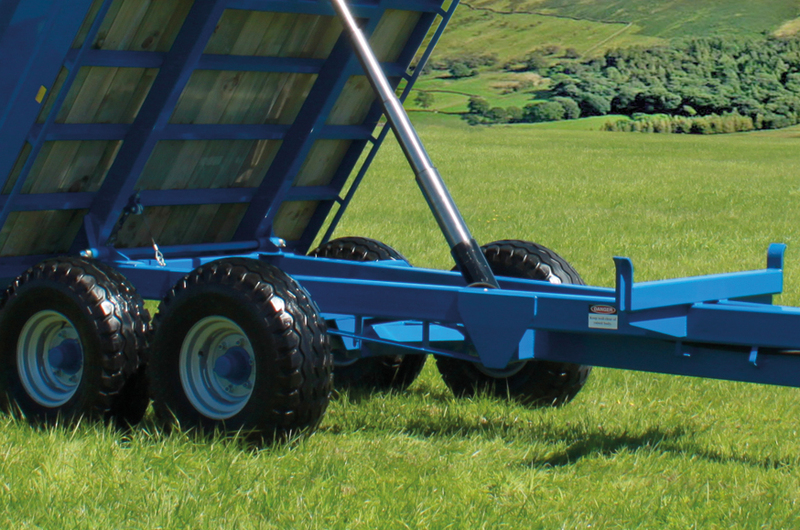 The rigid design minimises twisting in the trailer when the deck is raised, which reduces the risk of tipping over when working on rolling country. 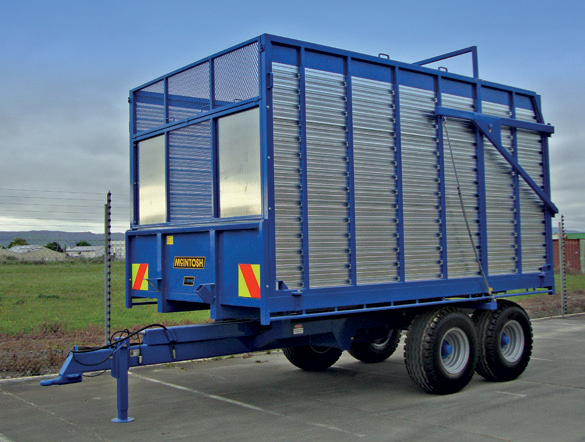 Other features include a high tipping angle, easily removable tailgate and side panels, plus a host of optional extras to meet your specific needs. 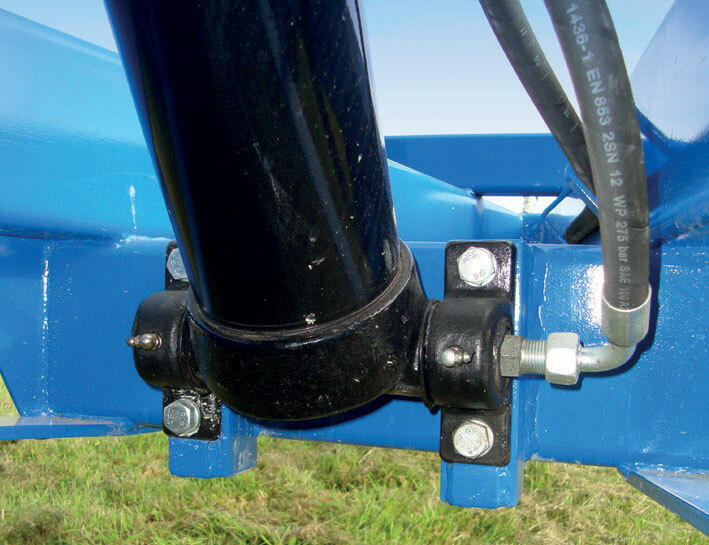 Bracing between the ram and axle stiffens the chassis to prevent bending and twisting. Automotive sealant is applied between priming & finishing coats. 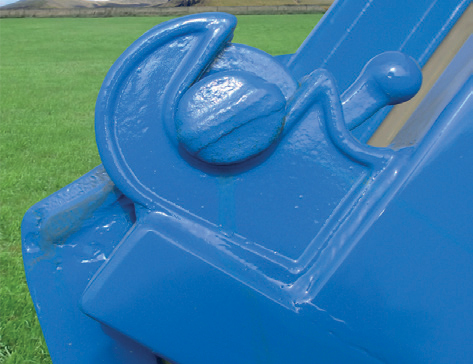 This prevents rusting and is the professional way of painting. 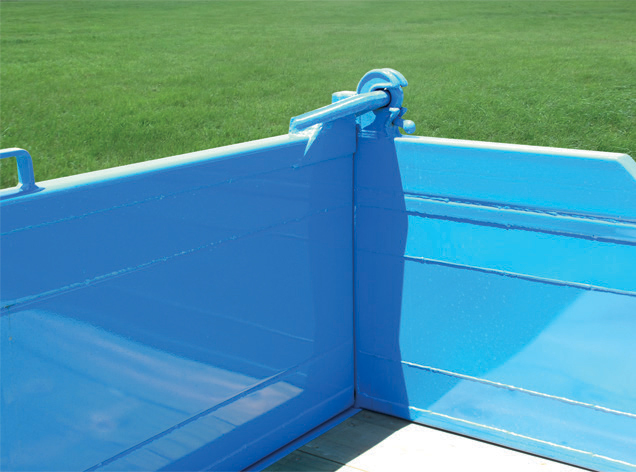 Handles on sides and tailgates for easy removal. 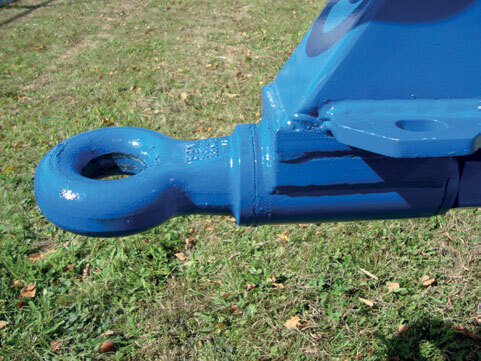 Tailgate catches are fully supported for extra strength and forward facing for better wear and safety. 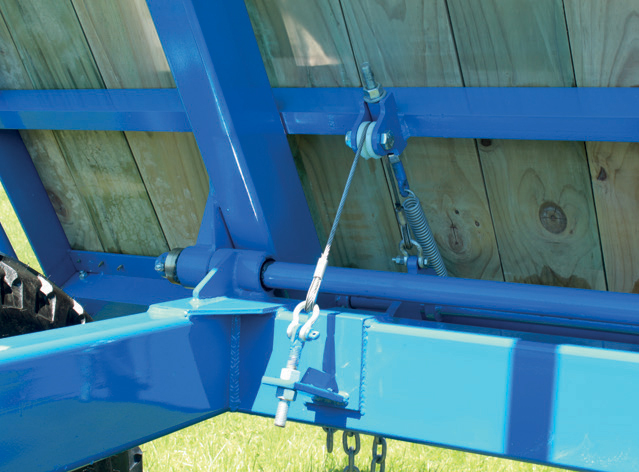 Galvanised spreader chains, 16mm tailgate catches, greasable pivots and full width hinge bar for added strength. Fully welded sides and tailgate. These are far stronger than straight pressed sides and also help prevent rusting. 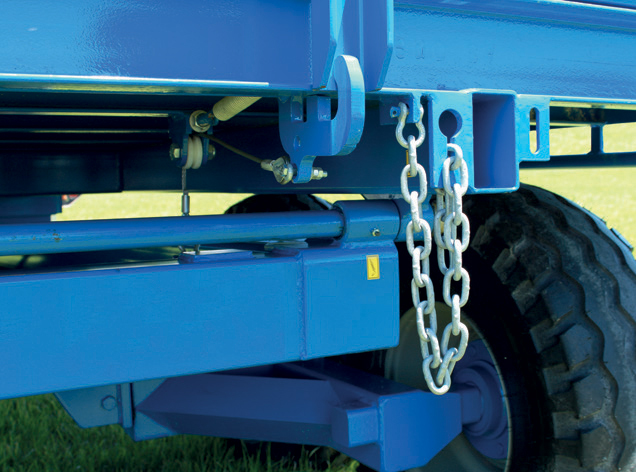 Swivel tongue with two plates to attach safety chains is standard on all trailers. to lift the back door.